Get your family, friends and colleagues together for a fantastic day of cycling through the beautiful rolling hills of the Warwickshire countryside. With a variety of distances and locations to choose from, there’s something for everyone. The sixth annual Pedaling 4 Parkinson’s ride raises awareness of the benefits of cycling for people living with Parkinson’s. Riders can choose from three routes and raise money for The Michael J. Fox Foundation for Parkinson’s Research. 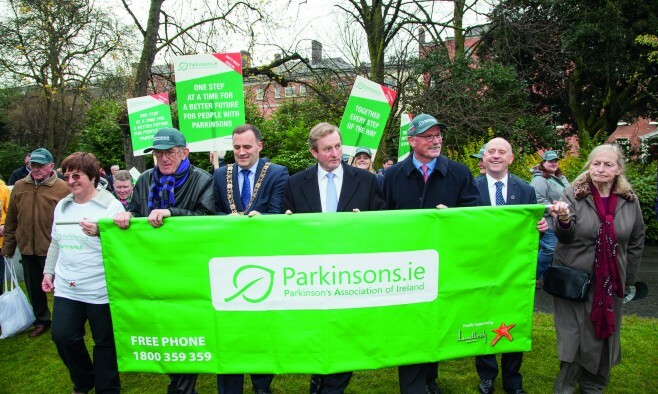 This book forms part of the EPDA’S STRONG initiative whose long-term aim is to encourage its members to become stronger and more effective in terms of their national Parkinson’s awareness-raising activities. The purpose of the MDS International Congress is to offer a forum for clinical and basic discussion on a variety of movement disorder topics, including presentations of current research and available treatments. An initiative of the European Federation of Neurological Associations and Pain Alliance Europe, co-chaired by MEPs Marian Harkin, Jeroen Lenaers and Daciana Sârbu.